Thinking of diving below 130ft or just interested to know more about deep diving? Then you may find the information in this book interesting and of value. Want to know the training needed to get certified to dive below 130, 200, 330ft? 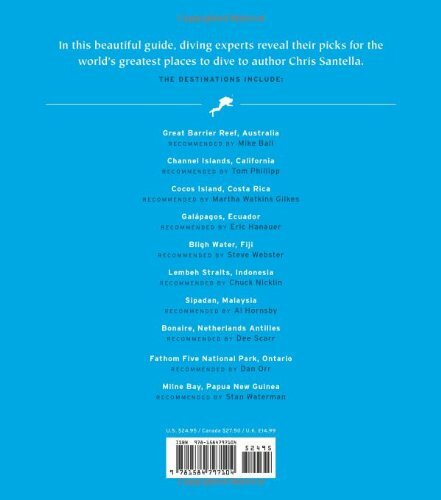 This book looks at the different training available to get you certified to dive to the depth that you want to go to. What else can I get out of this book? 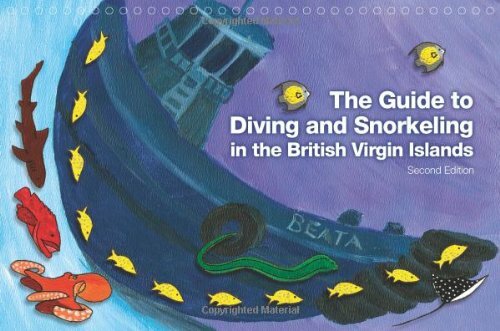 This book gives an overview of some of the effects of diving on the human body, especially long duration and deep diving. 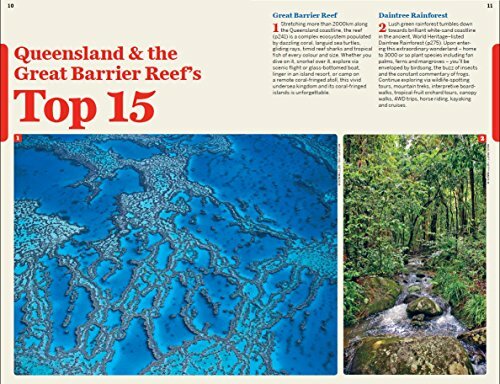 The topics covered will give you a broad overview for each one covered, and is a good starting point to broaden your knowledge of deep diving. 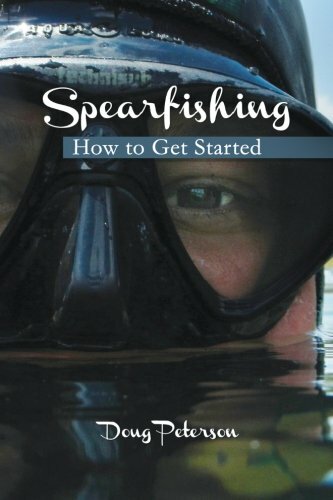 Will I be able to dive to 400ft after reading this book? No. You need hands on training from a qualified instructor to be able to dive below 130ft. 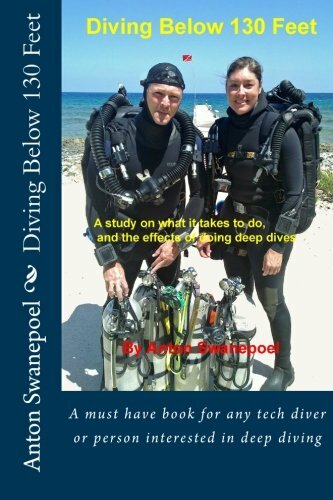 This book is also not a training manual for deep diving, but a book that looks at a high level at some of the issues and effects of deep diving. The more knowledge you have, the better equipped you are to handle unforeseen problems and come back alive. To change your diving safely, you will have to change your thinking. Deep diving is an equipment and knowledge intensive sport, that carry greater risk than shallow sports diving. Deep diving is also an expensive sport, and training can run in the thousands of dollars when reaching the Tri-Mix diver level or below. The deeper you go, the higher the risk for things to go wrong. Correct training for deep diving gives you skills to handle a great deal of problems. However, no training can prepare you for every possible thing that can happen. An open mind and new ideas combined with training can save you when it all goes pear shaped. If even just one tip or one idea in this book one day helps to save your life when things go wrong deep down, would it have been worth getting this books?